Investigators from the United States' Federal Bureau of Investigation (FBI) opened a criminal case against former Armenian president, Serzh Sargsyan's borthers, Alexander, Sashik and Levon Sargsyan, AzVision.az reports citing the Armenian media. The group of investigators will examine instances of illegal withdrawal of capital from Armenia. The investigators will focus on Armenian oligarchs and officials who have taken their illegal proceeds to the US and tried to legalize them there by purchasing real estate or setting up businesses. Former Armenian Minister of Finance, Gagik Khachatryan is also one of the targets of FBI. He was accussed of taking over people's businesses and possessions. 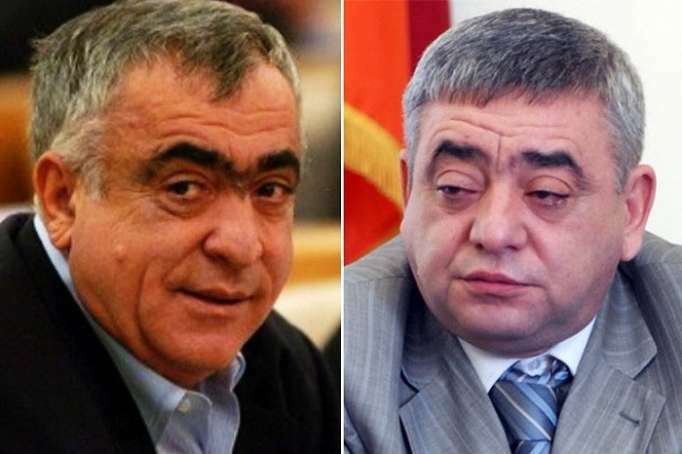 The details of criminal case against Sargsyan's brothers have not been revealed yet.